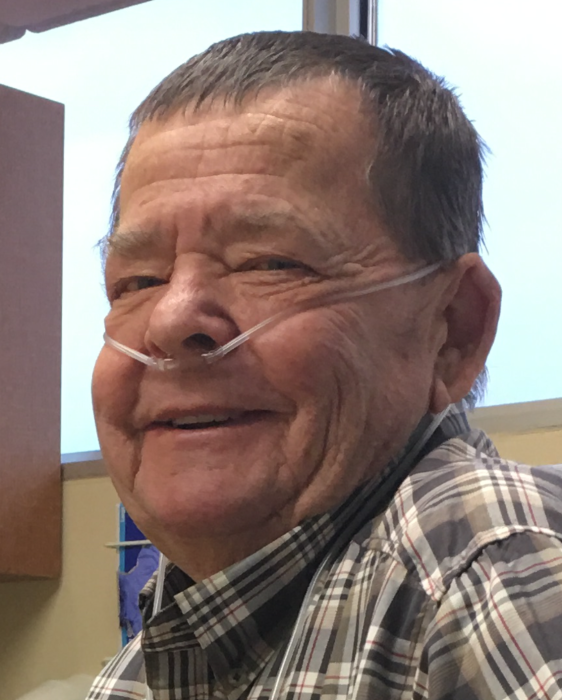 Obituary for Steven Ray Scott | McCoy-Moore Funeral Home Inc.
Steven R. Scott, 69, Owingsville, Kentucky (formerly of Cheshire, Ohio) passed away October 16, 2018 in the University of Kentucky Medical Center, Lexington, Kentucky with his family by his side. He was born July 26, 1949 in Gallipolis, Ohio, to the late William and Mildred (Rice) Scott. A 1967 graduate of Kyger Creek High School, he was a member of Cheshire Baptist Church and attended Slate Valley Christian Church, Owingsville, Kentucky. Steve is survived by his wife of 49 years, Sandra (Wildermuth) Scott, Owingsville, Kentucky: their daughters: Danielle Taylor, Lexington, Kentucky and Luciana (Chris) Alderman, Sharpsburg, Kentucky; grandchildren, Talyn, Hadley, and Rogan Alderman; brother John Scott, Cheshire, Ohio, along with several nieces and nephews. In 1965, he started his lifelong career in construction. As much as he enjoyed his profession, his pride and joy was spending time with his wife, daughters and especially his grandkids. He was loved by all and as everyone always tells us “Everybody Loves Steve”. He was a kind soul and we were so fortunate God gave him to us for 69 years. He will be so greatly missed. Private Graveside services will be conducted in Gravel Hill Cemetery, Cheshire, Ohio with Pastor Heath Jenkins officiating. In accordance with his wishes, there will be no viewing or visitation.